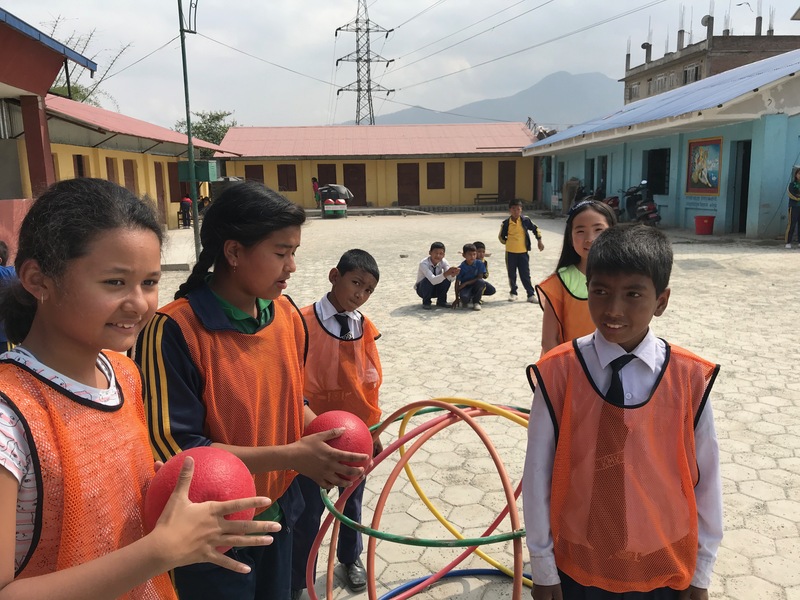 Grade 4 students ventured back to Kuleshwor School Friday, May 11, for another fun-filled afternoon. 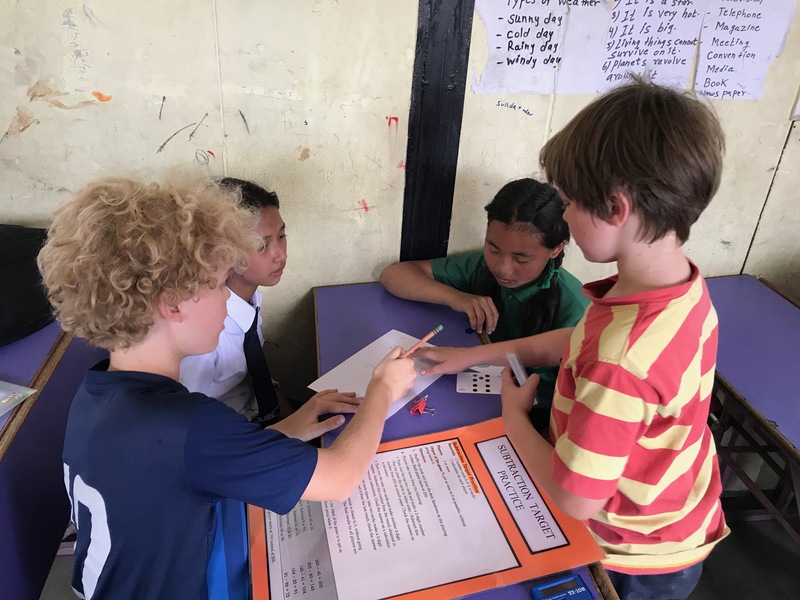 As part of the G4 service learning project, this was the third trip to the school and the focus this time was on games and activities. 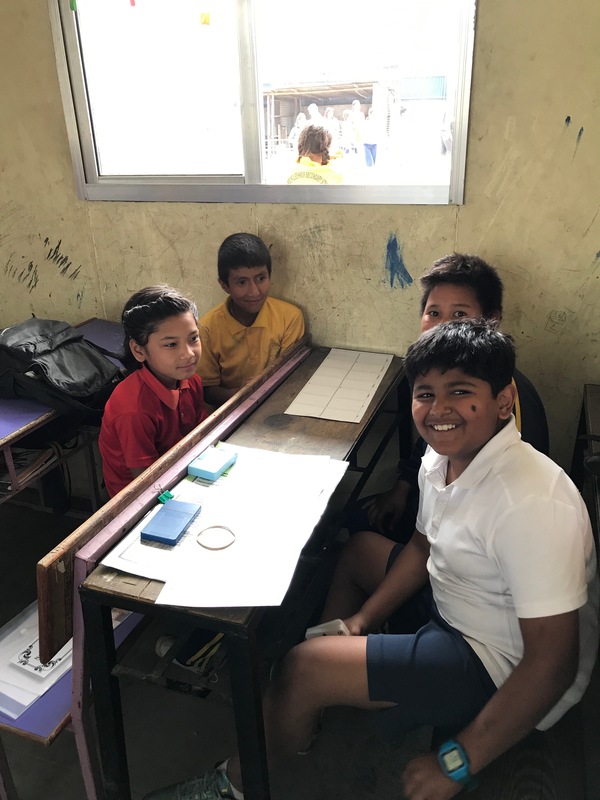 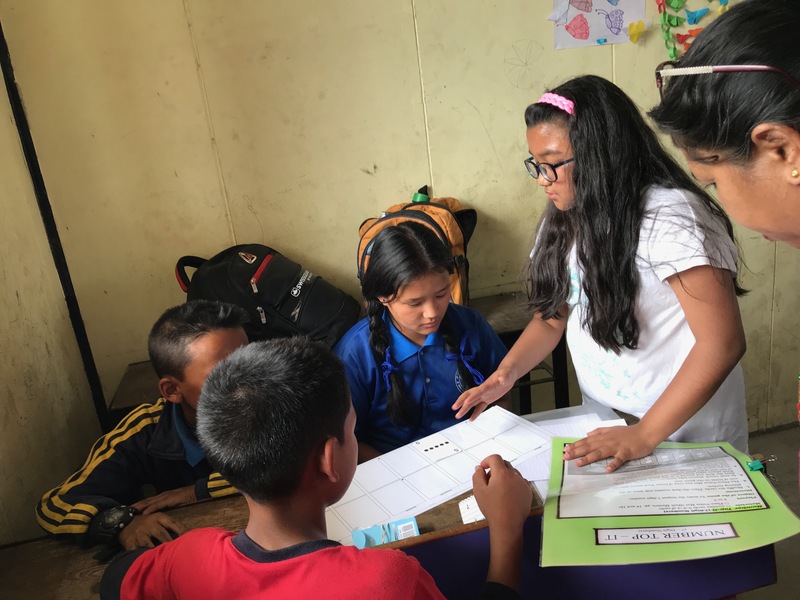 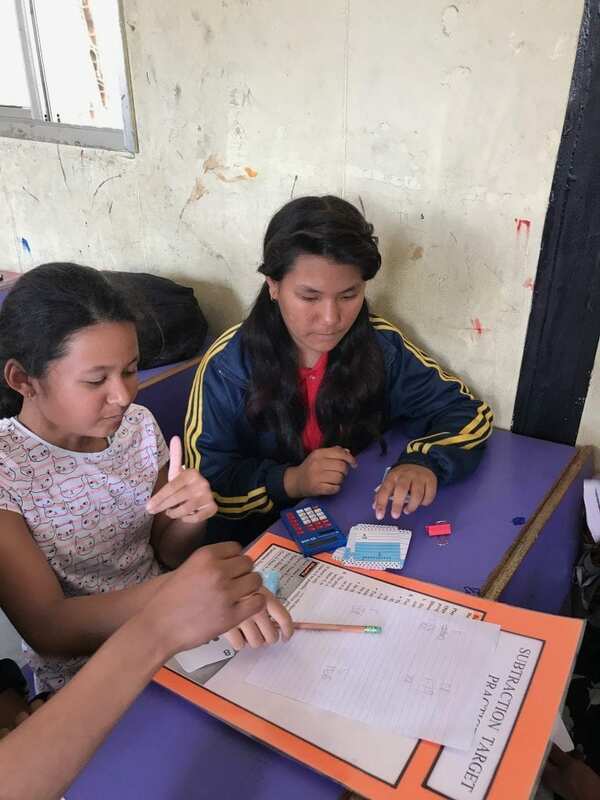 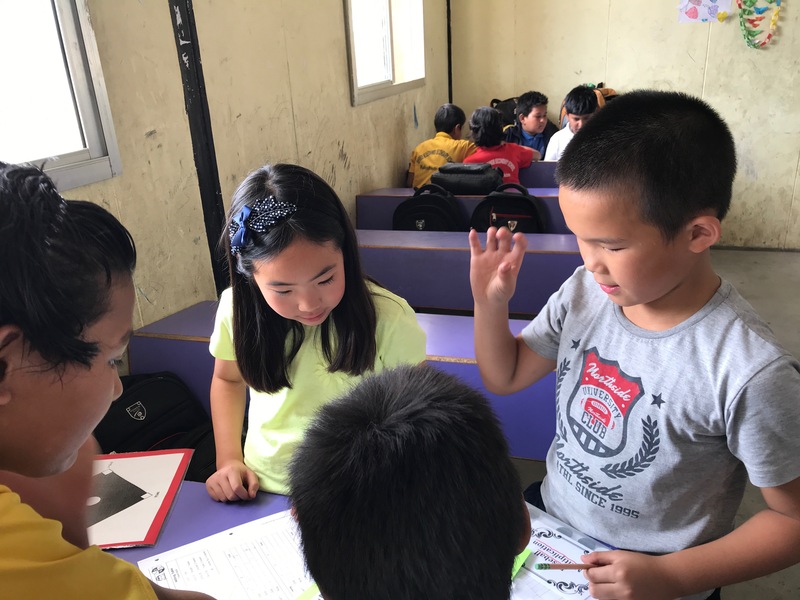 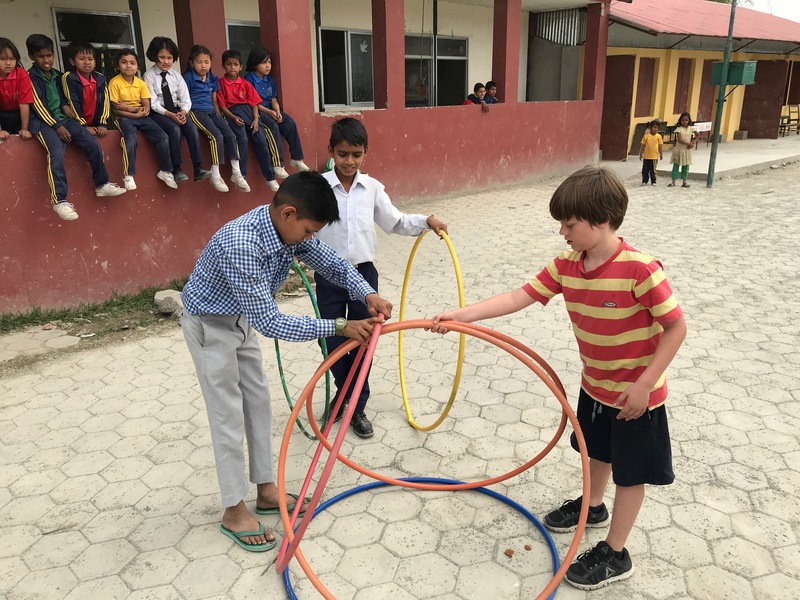 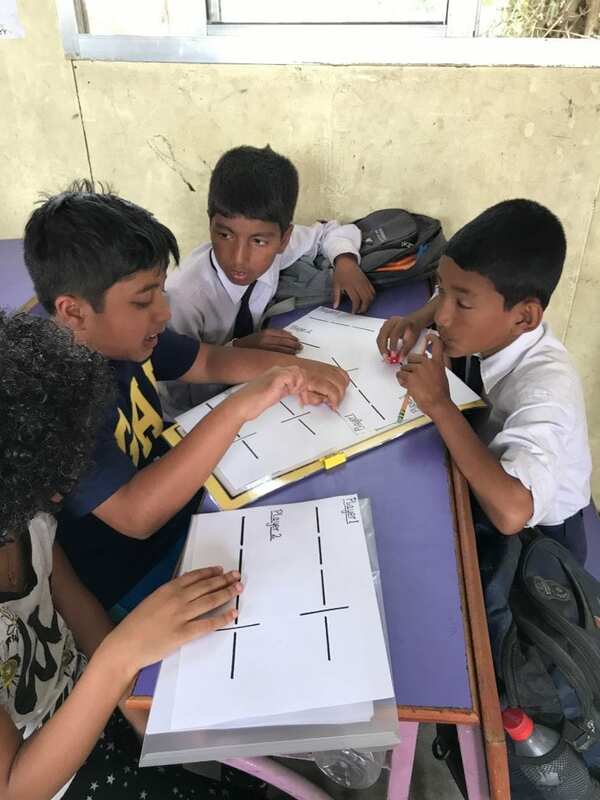 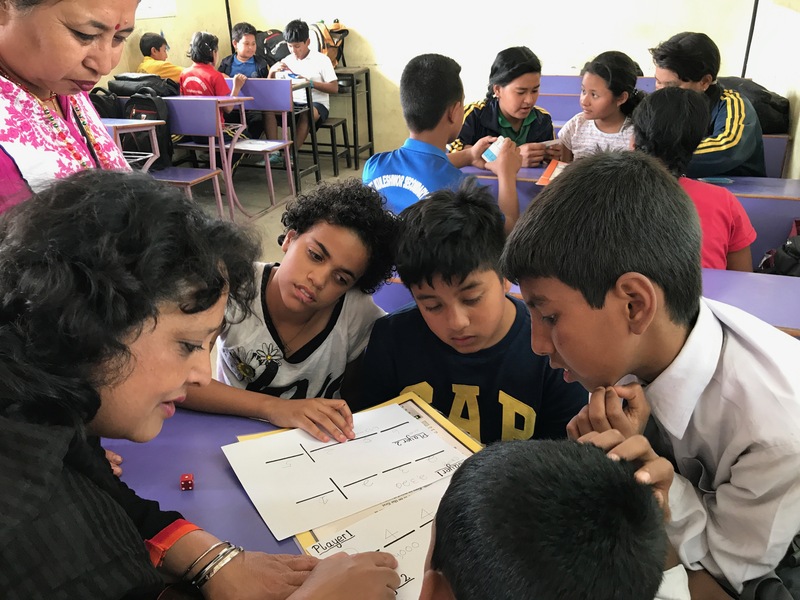 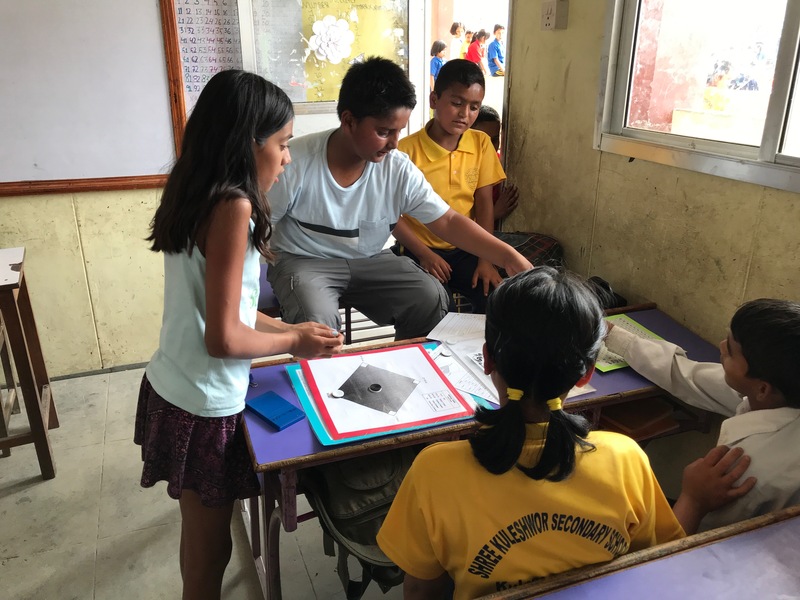 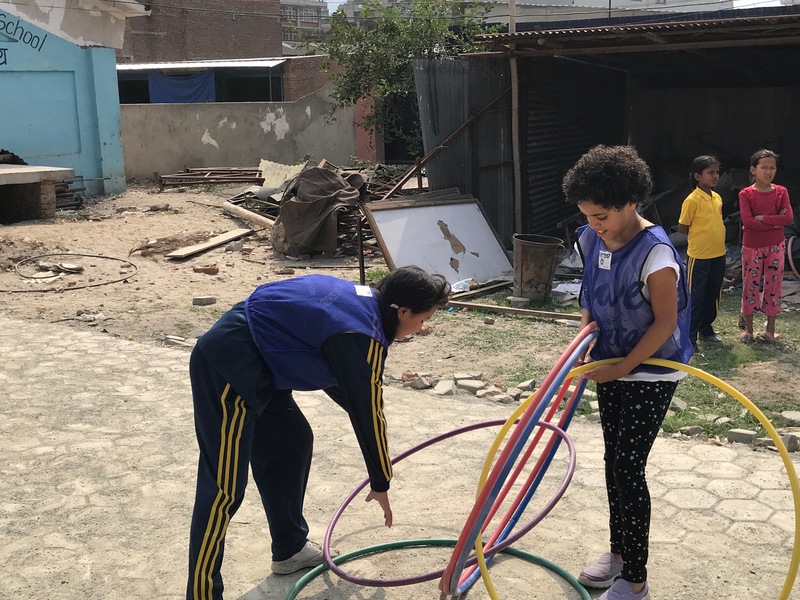 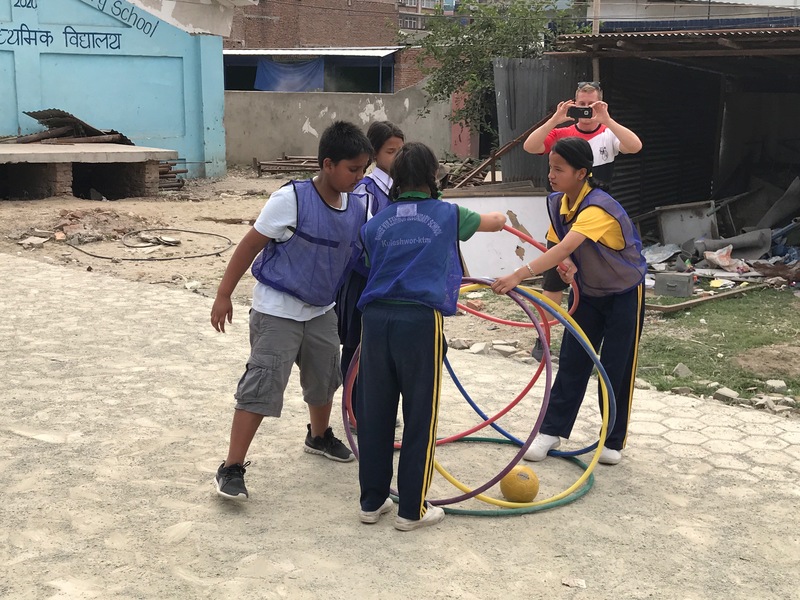 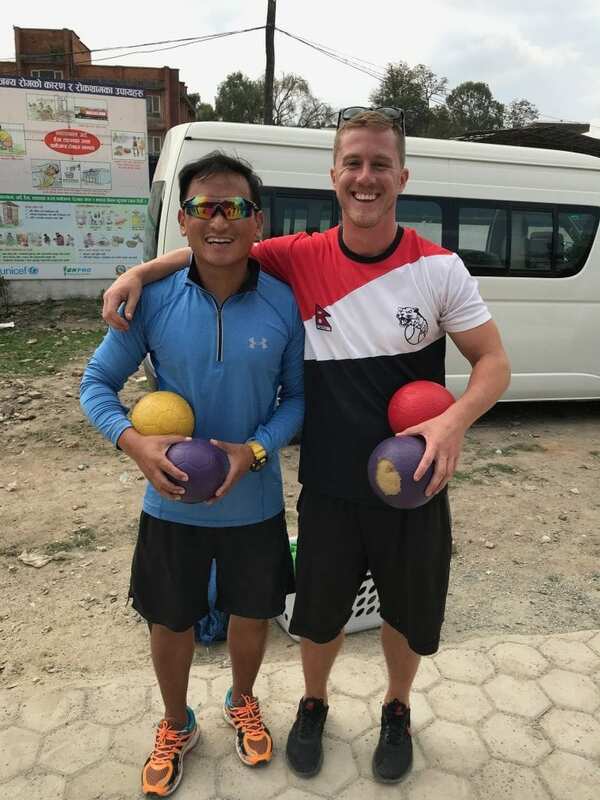 Our Lincoln students spent the prior week learning math games and PE activities so they could teach them to the Nepali students. 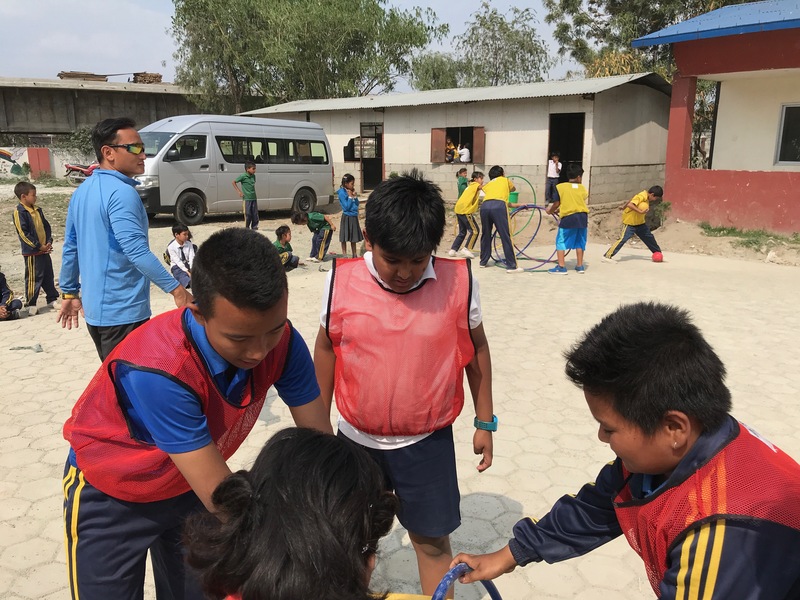 Mr. Craig and Mr. Anuj joined in the festivities and facilitated the outdoors activities (HulaHut Battle), while Mrs. Bijaya and I helped inside with the math games. 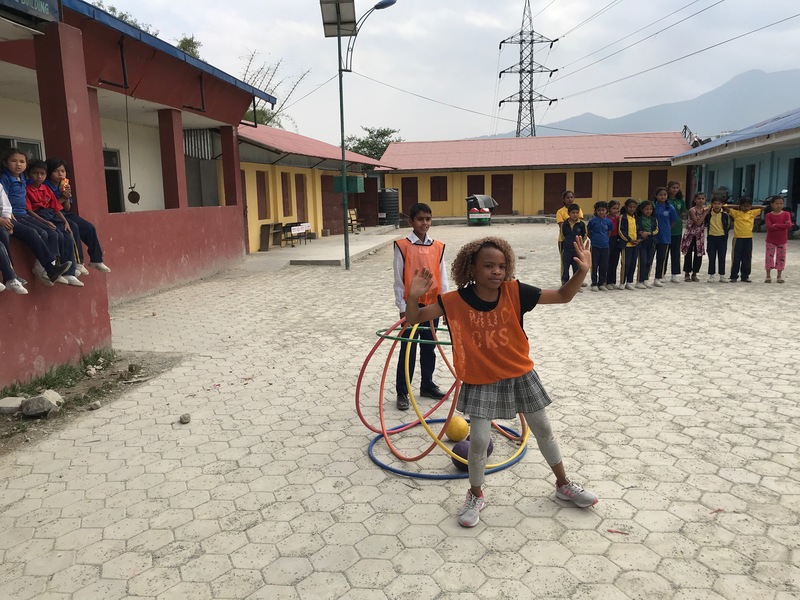 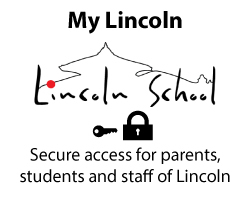 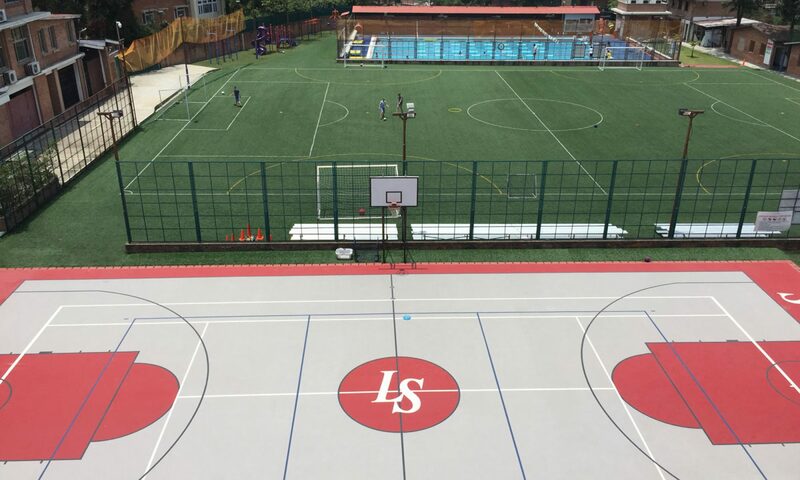 Lincoln School students, as well as the Kuleshwor School students, had a blast and didn’t want the fun to end.